Thank you for visiting Valley Farms. 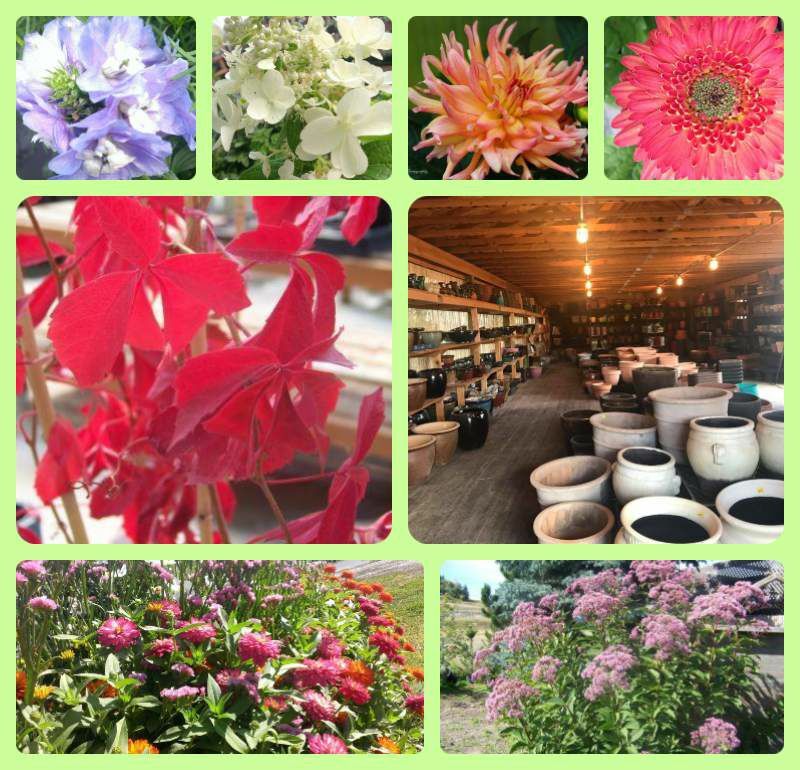 We have established a long tradition of excellence by providing Montana and surrounding areas with the highest quality in flowers, trees, and supplies since 1974. 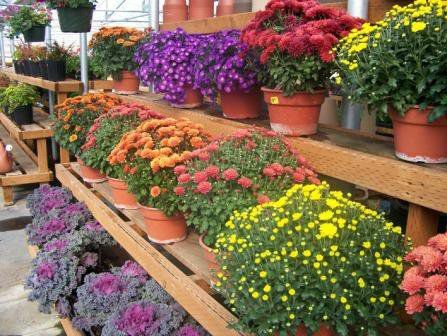 We specialize in organic alternatives for gardening. 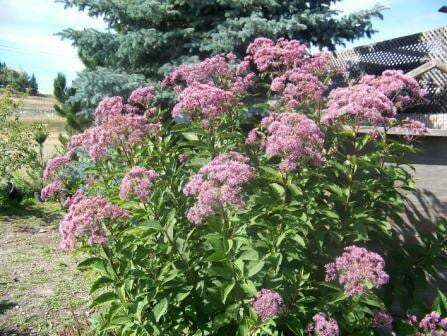 We grow a wide variety of perennials and flowering ornamental plants, as well as Montana-hardy trees and shrub. We also offer vine-ripened and pesticide-free tomatoes grown for us by the West Mont Farm on York Road. We offer a five year warranty on trees and a planting service as well.